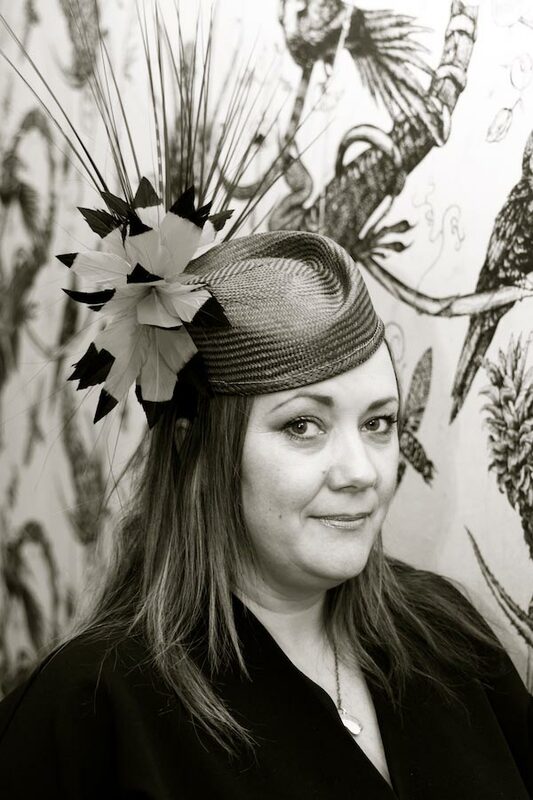 Designer Molly Bunce gained her degree in fashion textiles from Liverpool John Moore's University and has since pursued a career in Millinery, which enabled her to consolidate all the skills and techniques she aquired whilst fulfilling her passion for design. 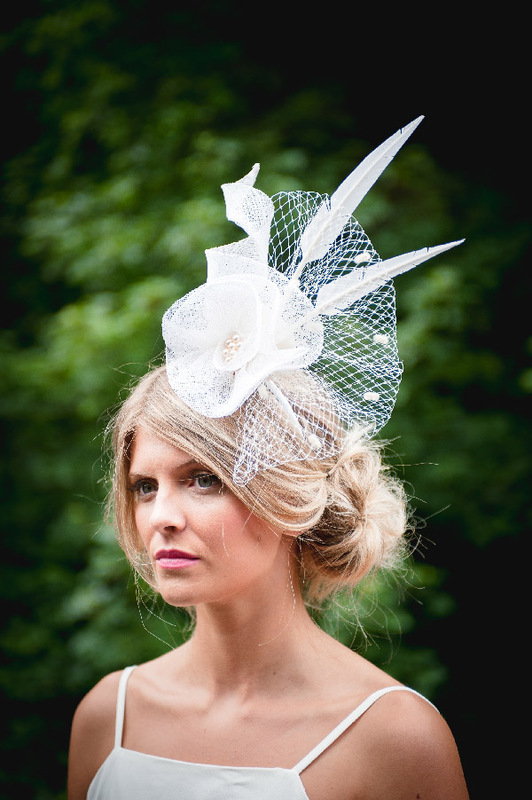 Molly now shares her skills and teaches Millinery at the Leeds College Of Art. Good Golly Miss Molly was launched as a business in 2017 after gaining international acclaim through success at the Decade Parade, the Hatworks Museum's 10th anniversary competition. Her stunning, eye-catching design claimed first prize in the professional category. The majority of Molly's work comprises of individually and exclusively designed commissions, but also boasts an exquisite range of ready to wear hats. Good Golly Miss Molly hats are best described as sculptural works of art - unique and original statement pieces, yet totally wearable. Molly combines her unique, cutting-edge designs with classic millinery techniques to create stylish, bold and beautiful hats, tailored to perfection to suit every occasion - from Royal Ascot to your wedding day. Please contact Molly to book a private consultation (see contact page for details).